In the luxury end of the car business there are many instances where the heart rules the head, when it comes to the purchase decision. In my experience, the reverse is also true, and probably never more transparent than buyers of Mercedes-Benz and Jaguars. 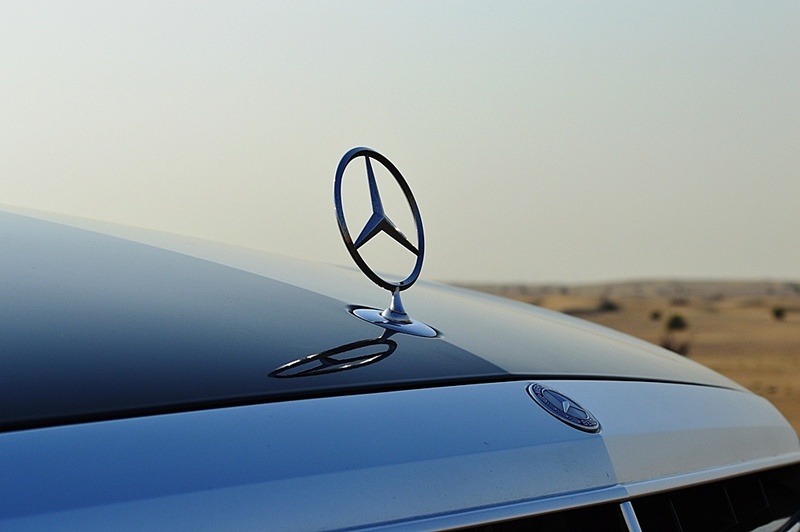 The S-Class Mercedes-Benz is undoubtedly Benz’s ‘halo car’, and carries a tradition of outstanding engineering, and a heritage of being the car chosen by those at the top of the tree. For that reason it carries a hefty pricetag. There are many buyers who lust after the prestige and the kudos that comes with the three-pointed star, but alas, the S-Class is economically out of reach. Traditionally, those buyers end up with a smaller, less-expensive model, and so we have the worldwide success of the C-class. They lust after the badge, and are happy to resolve their dilemma with a C-class. 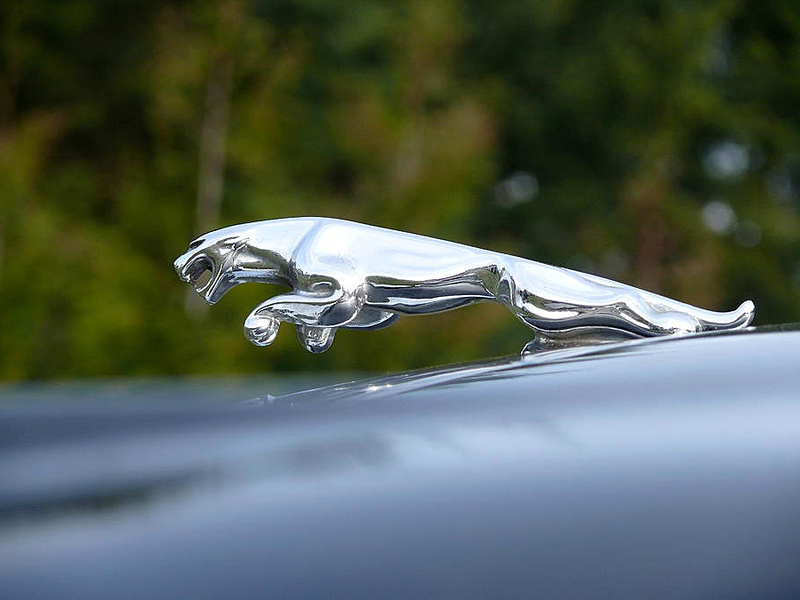 When it comes to Jaguar, the heart often rules the head. 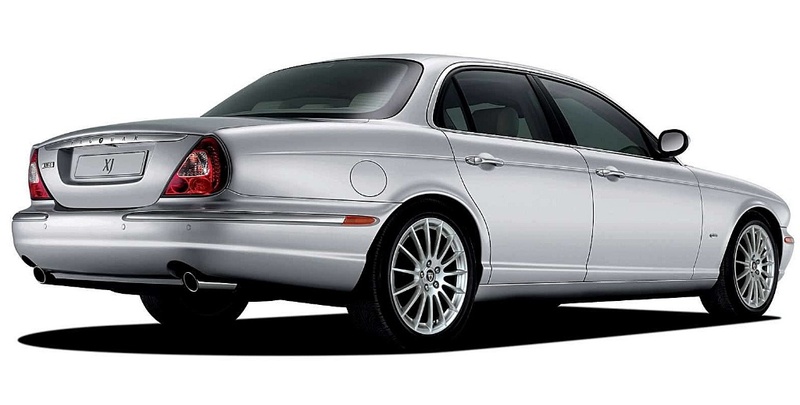 Witness the appearance of the Jaguar X-type. Many people, including Jaguar executives, now admit it was a mistake to introduce the car, as many believed it detracted from the marque’s luxury image. Strangely, it was quite a successful car in its own rite. The styling team led by the late Geoff Lawson, took the humble Ford Mondeo platform and grafted a body (or as it’s called in the design business – a ‘top hat’), which perfectly reproduced an economy-size Jaguar XJ. The lines and the perspective of the larger XJ sedan, were perfectly captured by the X-type, and for that reason it allowed buyers who lusted after ‘The Leaper’ to have a Jaguar XJ look-alike in their driveway. Interestingly, I think we’ll see the same thing happen when the Jaguar XE begins production in greater volume. Jaguar’s Chief Designer Ian Callum has crafted a unique and beautiful body for Jaguar’s XJ flagship. However, he and his design team have also created ‘the perfect smaller Jaguar' in the XE sedan; and I suggest that we will see a veritable explosion of sales, when the XE is more widely seen on roads around the world. Rather than the car competing with its obvious rivals, BMW 3-Series and C-Class; the XE will appeal to the soul of potential Jaguar buyers well outside its natural market sector. Such is the strong residual affection for the Jaguar marque. You could call it ‘Badge Envy’ – but I think many people fall in love with the idea of a luxe sedan in their garage and whether it’s the heart or the head ruling the purchase decision, basking in the glow of the badge can produce very healthy sales at the lower end of the range.